We are currently looking for registered nurses in Republic of Ireland. Relocation: Relocation packages are available to include pay advance, flights and a welcome bonus. Training: Excellent career development opportunities with up to 3 months training and ongoing support. 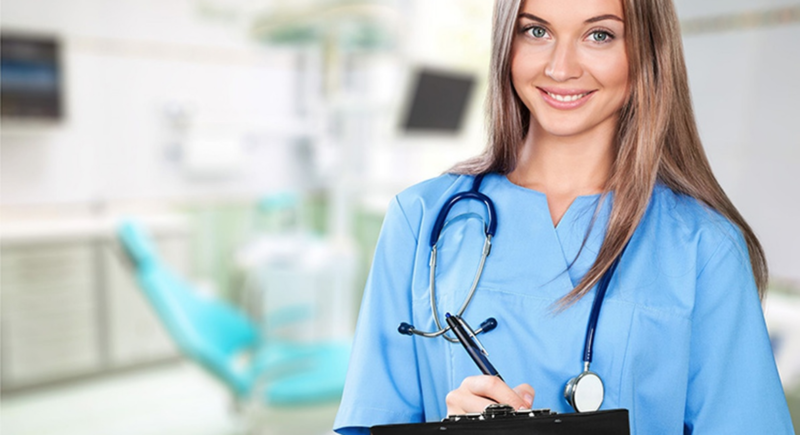 * For nurses needing English training, we offer free IELTS/OET training, with the opportunity to work as a HCA while you are taking the course. HCA salary is €12 per hour. Please, send your cv in English to: info@ausiliumsrl.com.